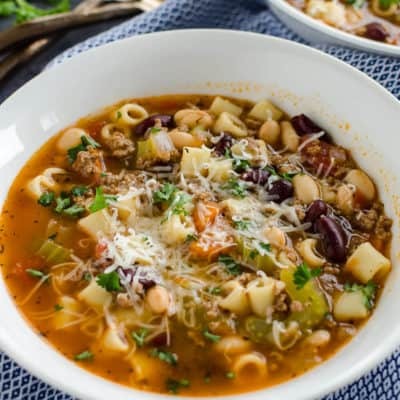 Looking for a quick and easy dinner with a dash of gourmet? You’ll love these Mini Cheese Stuffed Meatloaf Cups. 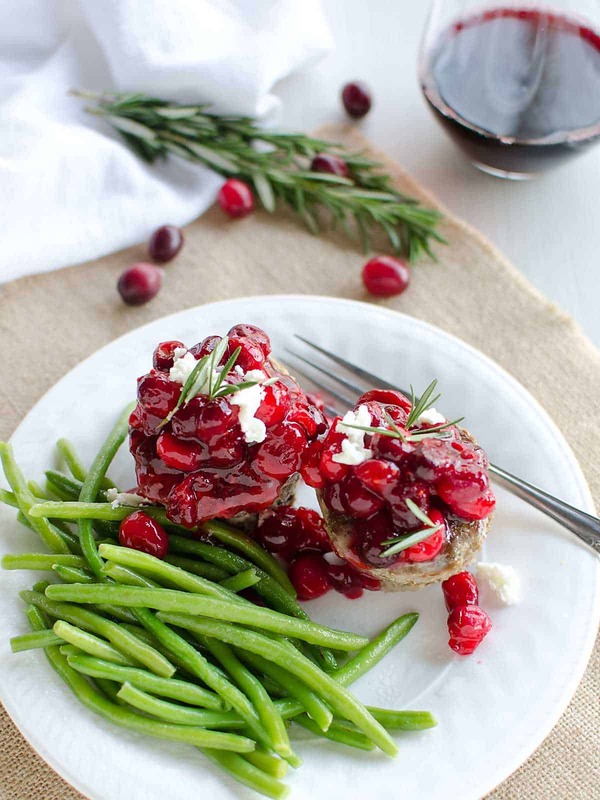 These juicy individual sized meatloaves are stuffed with creamy goat cheese and topped with whole cranberry sauce glaze. How cute are these? They almost look like a cupcake. 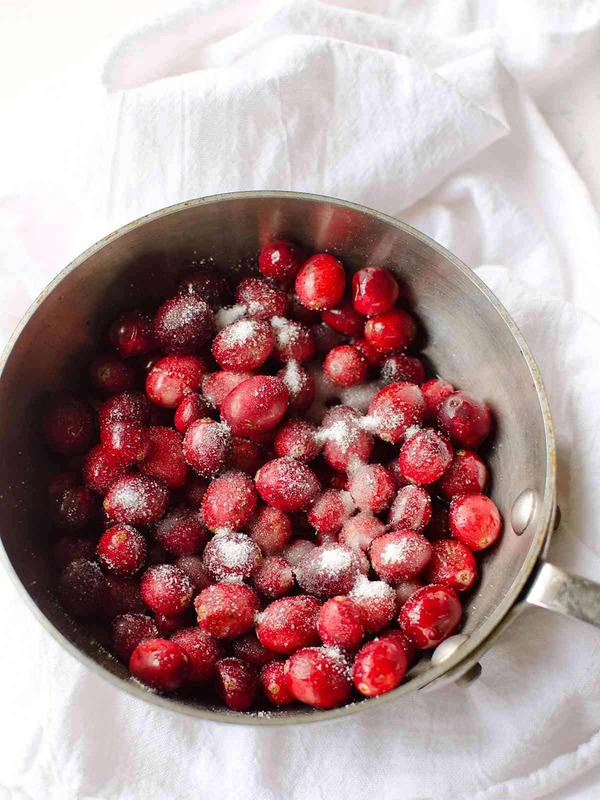 Cranberries are in season right now and we are loving them in so many ways. I’ve also been trying to make meatloaf more interesting and appealing. 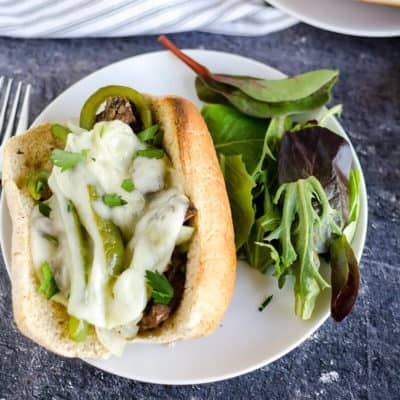 This Mexican Meatloaf is one of our favorites. So I decided to experiment with a seasonal flavor. One of the things I enjoy about a 4 season climate is the flavors that each season brings. We just eat it til we can’t eat it any more. Right now it’s all about pumpkin, and of course, cranberries. There’s something appealing about having individual size portions. It’s kind of fun. But it’s a also perfect way to serve something, like meatloaf, party style. I like having something with a little sustenance at parties, to balance out all the holiday treats. 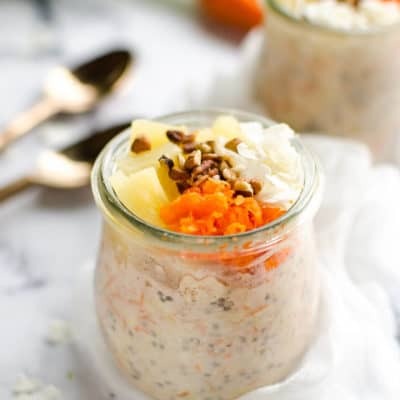 Whether you decide to serve these at your next party or your next meal, you won’t be disappointed, they are delicious and super easy to make. I think anything ‘stuffed’ sounds pretty fancy, but it’s not as hard as you think. Once you have your meat mixture all blended, just fill the muffin cup half way, add some cheese, and cover it up with more meat. 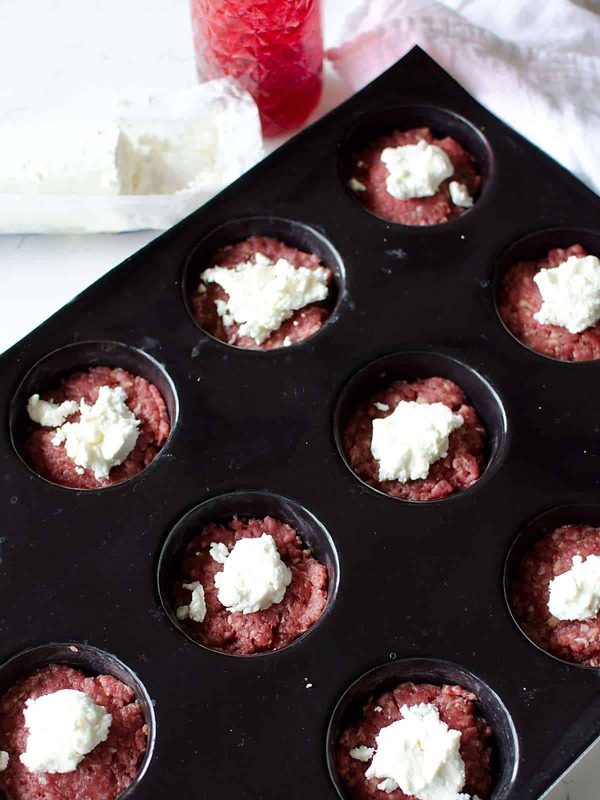 If you don’t have this muffin pan yet, I’m telling you, it will make your life easier! Check out this post on Pumpkin Chocolate Chip Muffins to see just how perfectly your food bakes up and how easy it releases. Makes a fabulous gift too, since it’s the season! On that note, if you’re looking for gift ideas, here’s a gift guide for your favorite foodie. And, if you need some extra cash for gifts (or whatever) this year, I’m hosting a giveaway! Enter to win $100 Amazon gift card, or Paypal cash! Bring the cranberry juice to a boil in a small saucepan. Add cranberries and cook for 5-10 minutes over medium heat, stirring occasionally. Pour berry mixture through a fine mesh sieve, pressing through with a large spoon or bottom of a mason jar. Return the sauce to the pan and heat until boiling. Add the sugar and boil for 1 minute. Chill for a couple hours until it sets up. 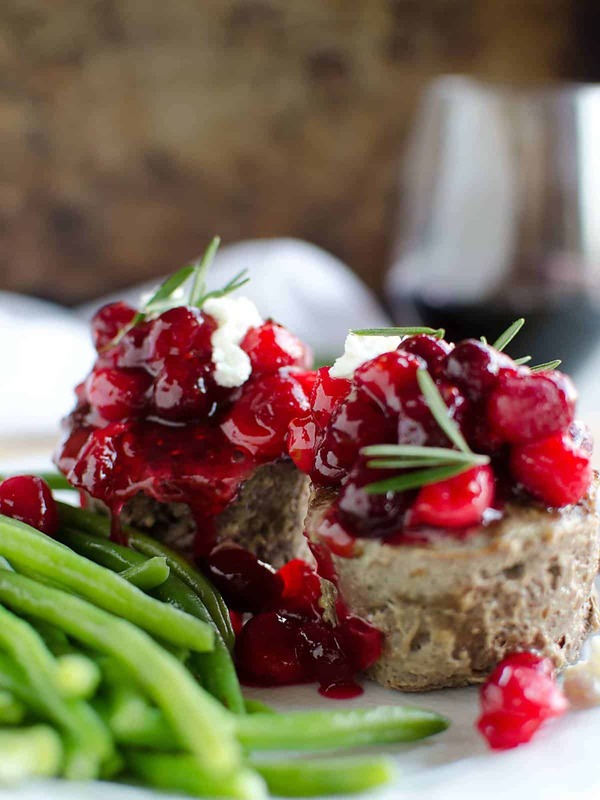 Combine meat, eggs, cranberry sauce, bread crumbs, rosemary, salt and pepper in a large bowl. Fill each muffin cup half way. Fill the rest of the way with more meat mixture. Bake at 350 for 45 minutes or until cooked through. Remove from the oven and transfer the meatloaf cups (there will be some grease) to a plate. 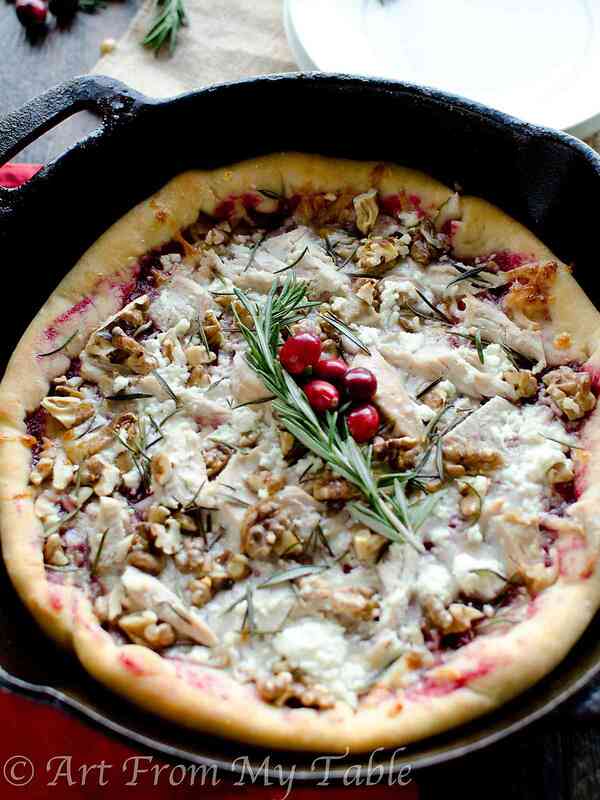 Top with another pat of goat cheese if desired, and cranberry sauce. I used both strained cranberry sauce, which the recipe is included, and whole cranberry sauce. You can easily use one or the other. I had both, so it was no extra effort. If you prefer a whole cranberry sauce, just don't strain the berries in step 3 and move on to step four. You can used canned cranberry sauce if you prefer. 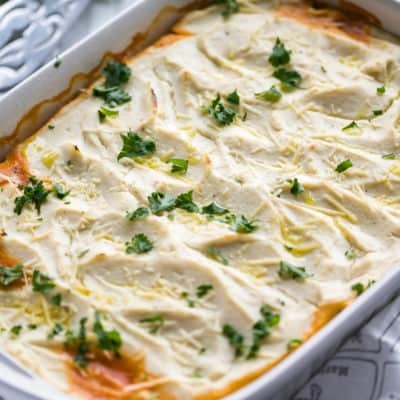 If you are using the home made, you may want to make it ahead of time to make this recipe come together faster. Although the recipe calls for you to chill and set the sauce, it's actually not necessary for use in the meat mixture. However, you may want it set up for the topping. 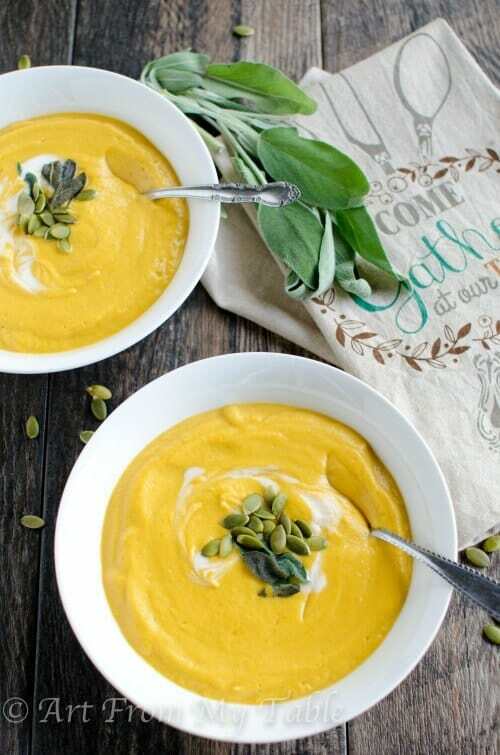 Looking for more seasonal dishes? Oh my goodness! 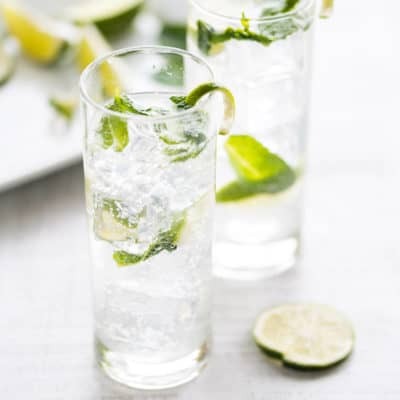 I can’t wait to make these for our Christmas Eve family party!